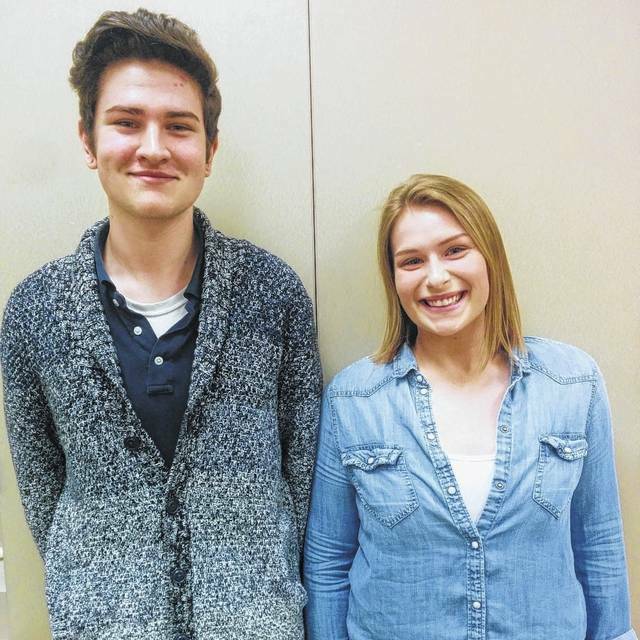 GALION — Two Galion High School students are regional winners in the Ohio Governor’s Youth Art Exhibition, the premier student art competition in the state. The artwork of Skylar Beachy and Alexis Link were regional winners in District 2 judging at Ontario High School. Beachy marker drawing on Mylar, and Link, photography and mixed media drawing were among nearly 1,000 other pieces from students representing 19 different school districts. Both pieces were entered in the state judging competition. While their pieces were not selected among the 300 for display in the Columbus exhibition, their artwork will be displayed in the 2017 Regional High School Exhibition and Art Educators Exhibition at the Mansfield Art Center March 18 through April 16.